LOOKING FOR A PRIVATE BACKYARD? Welcome to your own PRIVATE PARK! This stunning home features an amazing backyard! Beautifully landscaped, THOUGHTFULLY DESIGNED! ENORMOUS OUTDOOR ENTERTAINING AREA! Check out the pool, wet bar and huge lanai! Classic, Stylish, Fully Updated with ALL the Bells and Whistles. 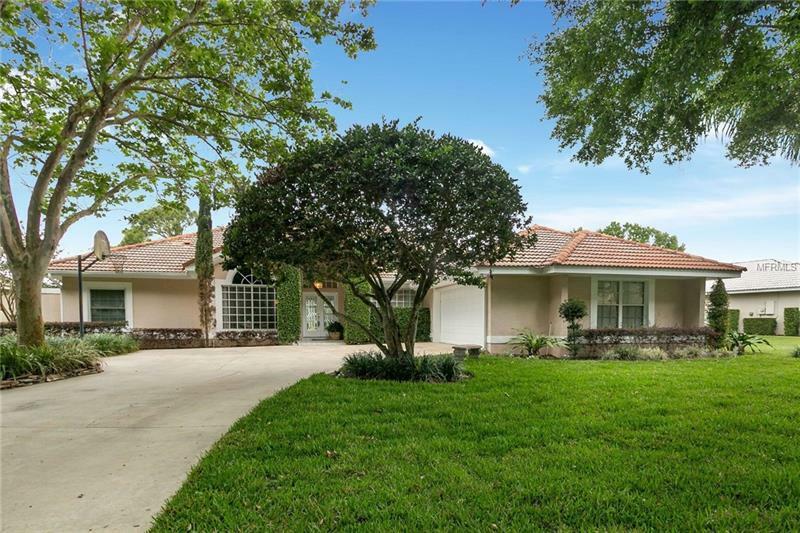 Located in Sought After South Bay, in the Heart of Dr Phillips, This Single-Story, 3 Bedroom plus office, 3 bathroom, Executive Pool Home on a Quiet street HAS IT ALL! Beautiful kitchen with wood cabinets, granite countertops and a HUGE BREAKFAST ROOM! Kitchen is open to the Family Room which features triple sliders to the lanai, fireplace and bar! MASSIVE MASTER SUITE overlooks pool and lanai and features TWO GIGANTIC WALK-IN CLOSETS! Updated bath features his/hers sinks, large tub and walk-in shower. Welcome to the Dr. Phillips area. South Bay offers 33 acres of common grounds, parks, and playground, walking paths, tennis courts, and lake Access to a Community Dock on Lake Tibet. Enjoy sunsets and fishing on Lake Tibet. Take your golf cart next door to Bay Hill and the world famous Bay Hill Country Club where the PGAâs Arnold Palmer Invitational is held every year! 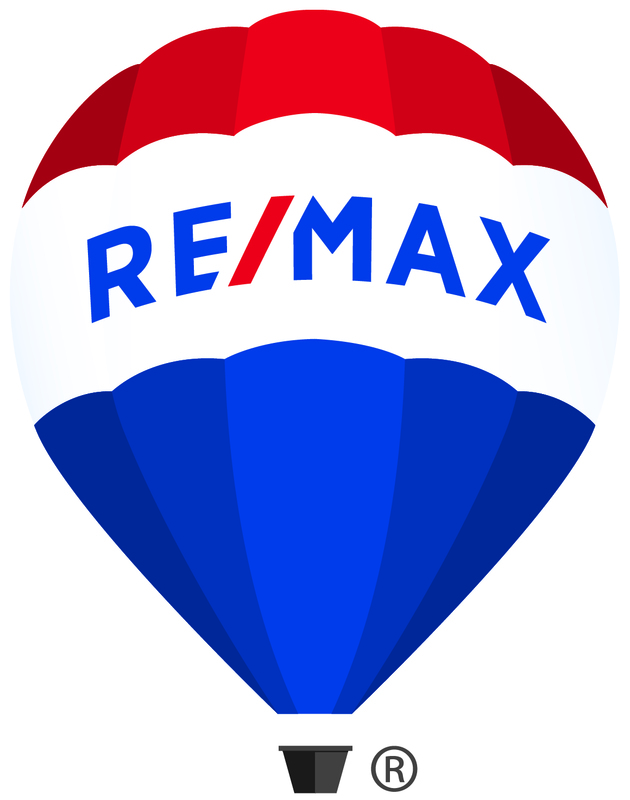 Just outside the community you will find the sought after âRestaurant Row, â Shopping, Attractions, First Rate Medical Facilities and the Orlando International Airport restaurant rowâ, Trader Joes and the theme parks. Donât forget itâs zoned for top notch schools â Dr. Phillips Elementary, Southwest Middle and Dr. Phillips High. Additional Water Information: South Bay residents have access to the Butler Chain of Lakes via the marina at Bay Hill. No boat trailer parking is available. Boat slips are available to members of Bay Hill Country Club at an additional charge, on a first come, first serve basis.